Everybody’s talking about millennials. This vast demographic refers to those born between the ’80s to the early 2000s and has attracted global attention as a major market. 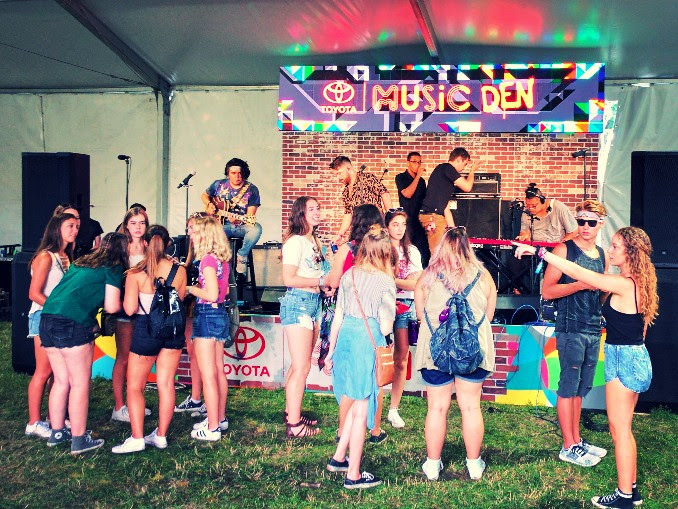 Enigma surveyed thousands of millennial attendees at America’s most prominent youth events this summer, evaluating 28 different brand activations. Here’s the inside scoop on feedback we got directly from the generation that’s taking the world by storm. One of our research goals was to evaluate how brands attract the spending power of the next generation. With guidance from Enigma fashion advisor Karen, I slipped on a pair of Vans and disguised my middle-aged hairline beneath a black baseball cap to blend in with the hip crowd. 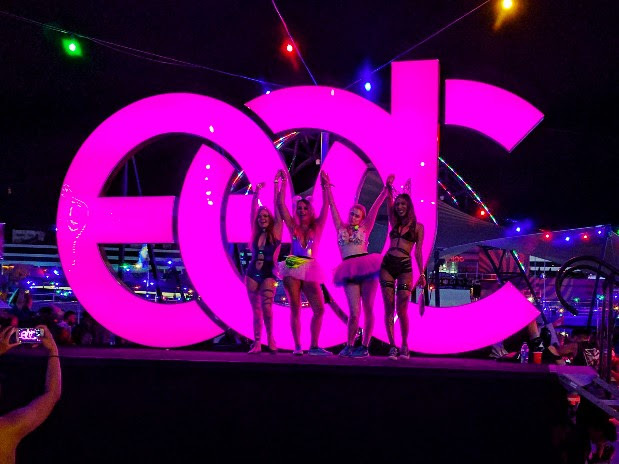 Enigma’s three independent studies revealed a considerable number of attendees ages 30 and under: 73% at Vans US Open of Surfing, 79% at Lollapalooza and 86% at EDC Las Vegas. Today’s young adults are growing and developing in a time of emerging globalization and innovative technologies. They’re drawn to extraordinary experiences and aren’t afraid to pay for them. Lollapalooza passes range from $400-$1000 and chopper rides in and out of EDC sell by the hundreds at $400 a pop. 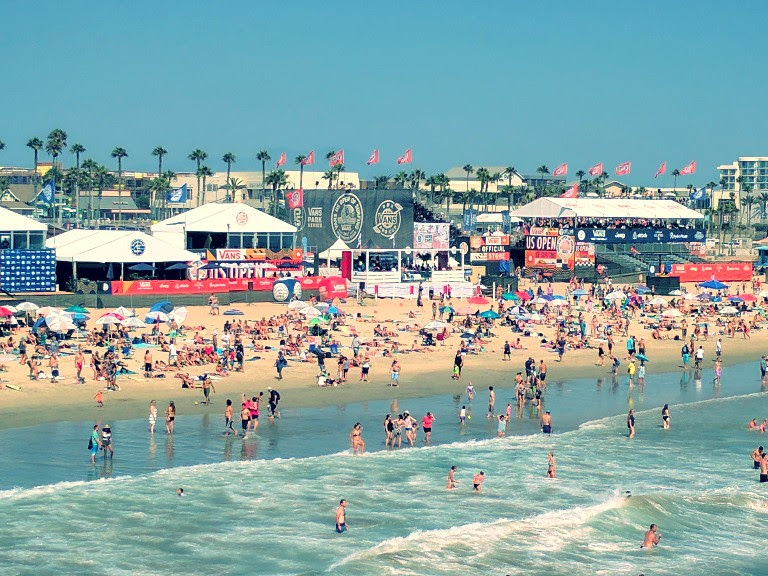 At the Vans US Open, 70% of attendees owned bicycles and nearly as many owned surfboards and skateboards. Vodka was the spirit of choice at EDC. 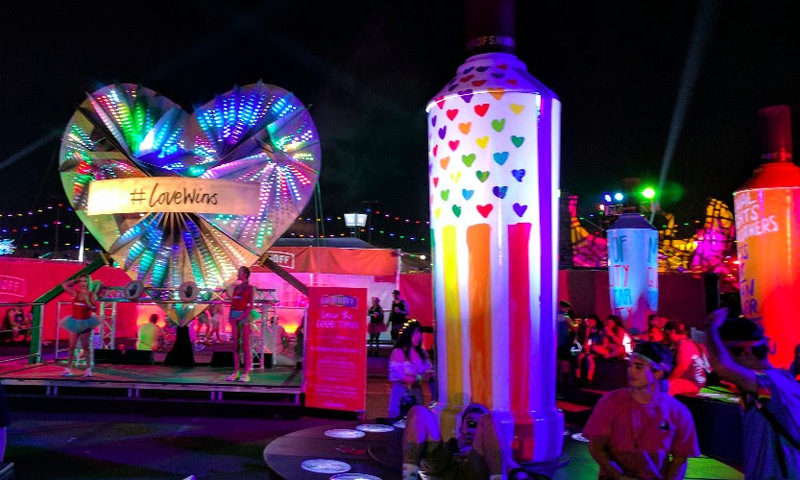 Smirnoff’s gorgeous #LoveWins exhibit was a crowd favorite, providing plenty of exciting cocktails, lounge areas, and branded selfie backdrops. 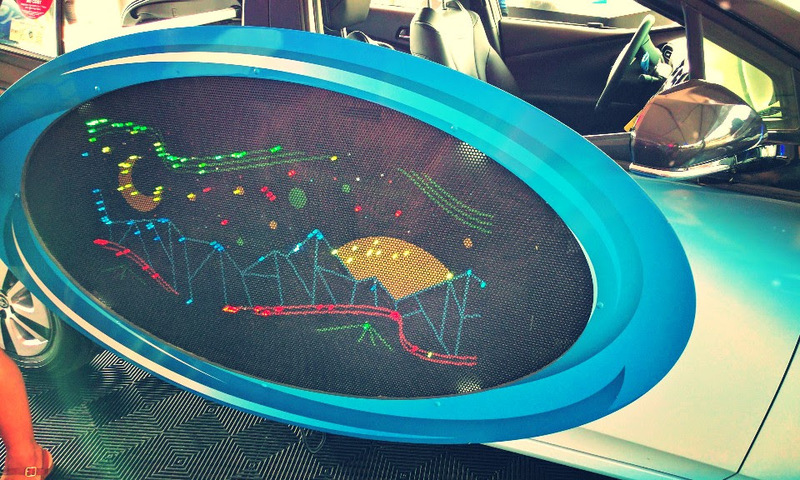 It ranked as the “most appreciated” activation among six major brands at the dance music festival. 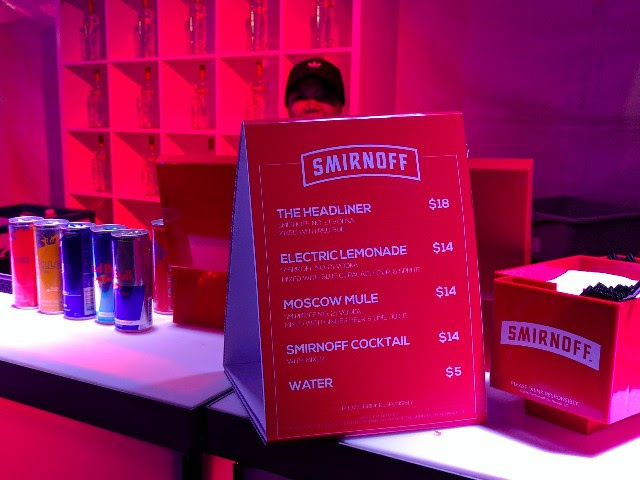 The Tito’s Handmade Vodka exhibit at Lolla was the third most visited brand activation overall, considerably ahead of giants like Jack Daniel’s and Red Bull. Did you know that millennials budget their booze consumption? 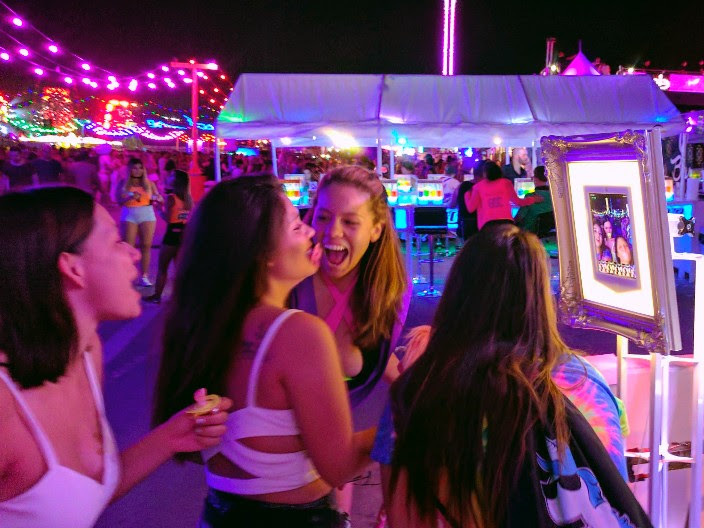 Before attending EDC, 51% of guests consumed liquor during “pre-drinking.” That doesn’t mean they weren’t prepared to buy drinks on-site, though, with 36% of attendees purchasing liquor at the event, including $14-18 cocktails. Think millennials don’t drive? 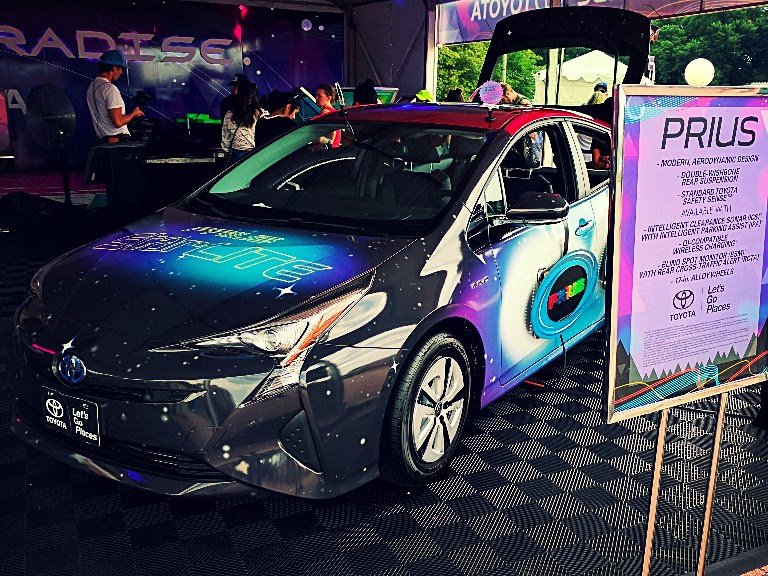 One in three Lollapalooza attendees who visited Toyota’s elaborate exhibit said it made them more likely to purchase the brand. 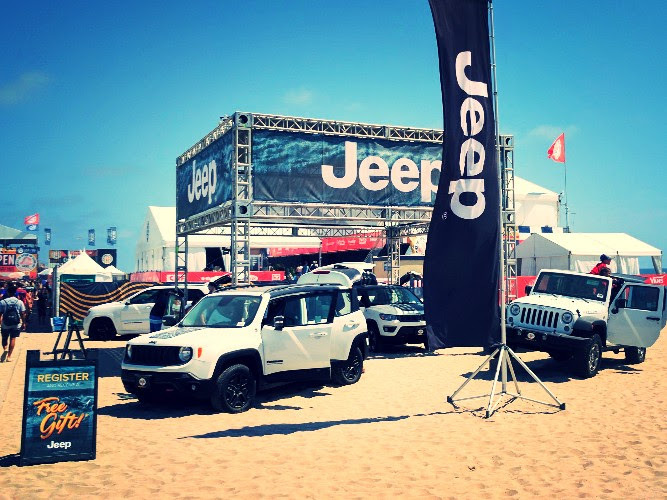 The Jeep display at Vans US Open was the fifth most visited activation and over half of those that experienced it snapped photos of the off-road vehicles parked dramatically in the sand. Enigma’s survey determined that 85% of Vans attendees owned cars and most drove Japanese Models. Hopefully Jeep’s gnarly exhibit will help them gain some share with this group. Event Professor Tip: Target millennials by creating a dynamic, branded VIP hydration experience. You will generate more traffic and love than any other brand. 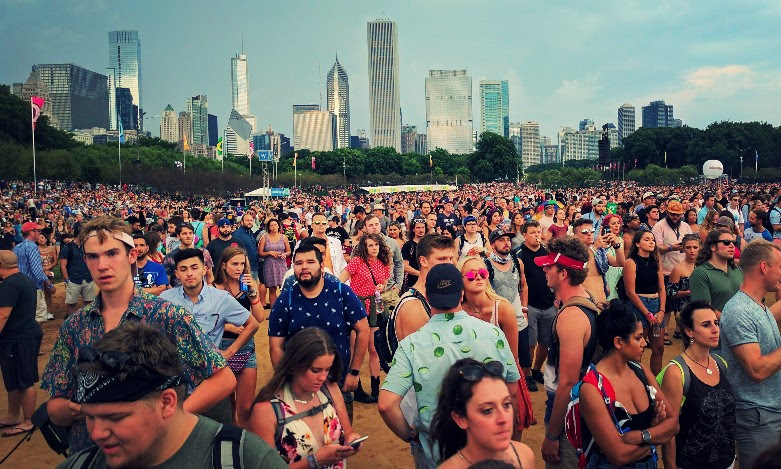 The opportunity to refresh thousands of thirsty people was overlooked at all three of these summer events; long lines and limited access to bottled water were among dozens of complaints reported. 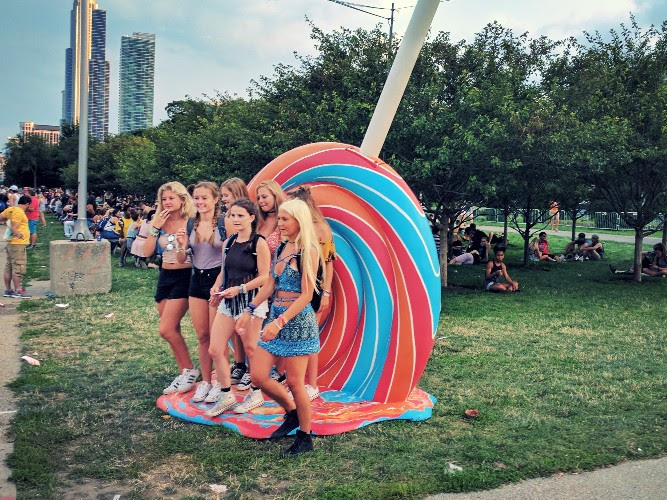 At both EDC and Lolla, more people visited free water stations than any of the other attractions, including food fairs, Art Cars, and even some stages! 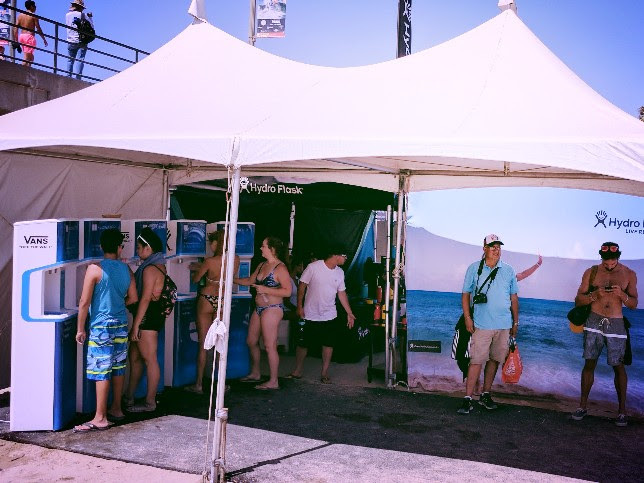 At Vans US Open of Surfing, Hydro Flask was on the right track by offering free water refills. They generated more traffic than the much more elaborate Jeep and Michelob spaces. It’s always fun to stay current and learn what younger audiences want at events. Plus, my event management students were impressed that their prof saw Chance the Rapper, danced to EDM, and hung out with surfers this summer. Until next time, have a great autumn.